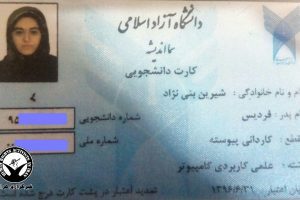 According to BahaiNews, Sepena Shadabi, a Baha’i resident of Kermanshah, was expelled from Kermanshah Islamic Azad University. 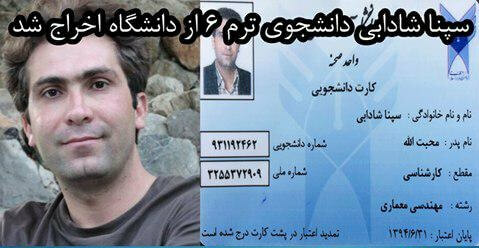 The next day, the online student account of this student was closed and he was unable to enter the university students’ site. 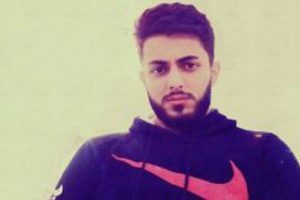 Sepna Shadabi was an architectural engineering student, who entered the university on October 2015 and was expelled on February 12, 2017. Within the last month, over 20 undergraduate students from various universities across the country have been expelled because of their belief in the Baha’i Faith. 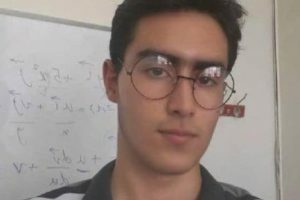 Preventing Baha’i students from entering universities in Iran is based on the writ of the Supreme Council of Cultural Revolution of February 25, 1991, that not only deprives all Baha’is of governmental employment but also prevents them from entering university. Based on the third clause of this writ, the enrollment of Baha’i students should be prevented; if the Baha’i identity of any students is revealed ‒ whether after registration or during studies ‒ the student must be expelled and prevented from further studies. This deprivation of the Baha’i community was systematically implemented after the Islamic Revolution and the Cultural Revolution in Iran.